On the same day the U.S. ELD mandate went into effect, Canadian Transport Minister Marc Garneau announced that Canada will follow suit. KAG Chief Operating Officer Grant Mitchell, who chairs the Alberta Motor Transportation Association (ATMA), was in attendance for the announcement in Brampton, Ontario. “ELDs are another way of improving safety while embracing technology. 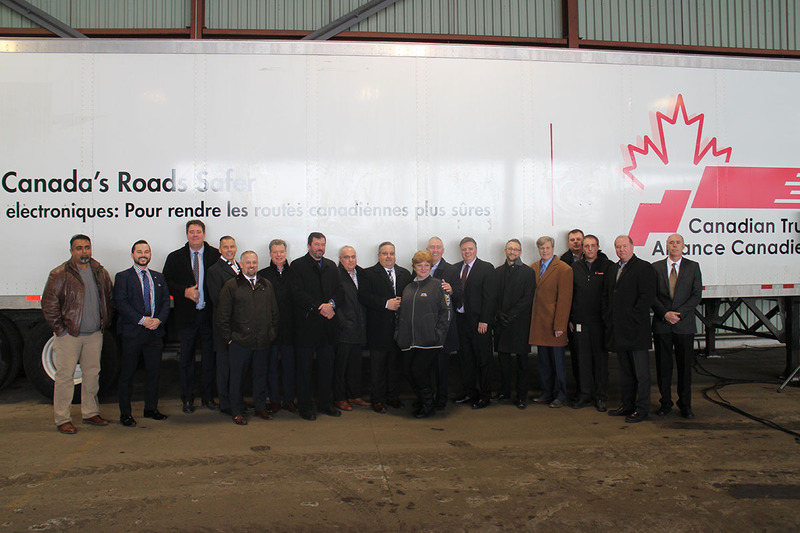 KAG was ready for today’s U.S. deadline and we fully support Minister Garneau’s timeline of 2020 to implement the use of ELDs across Canada as well,” says Mitchell.